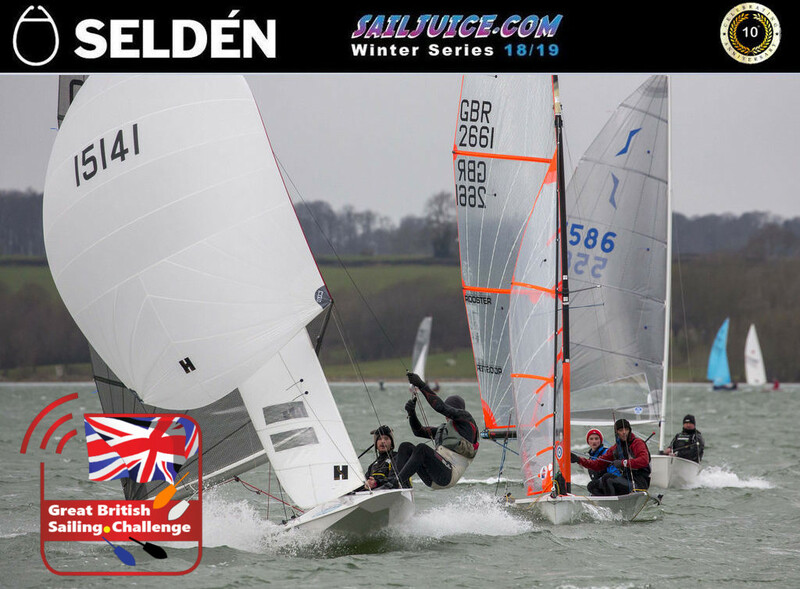 The John Merricks Tiger Trophy this weekend at Rutland Water could prove the most challenging yet, as the Seldén SailJuice Winter Series reaches event six in the midst of an increasingly chilly start to 2019. The famous Tiger Dinner will be held on the Saturday with tickets costing £10. 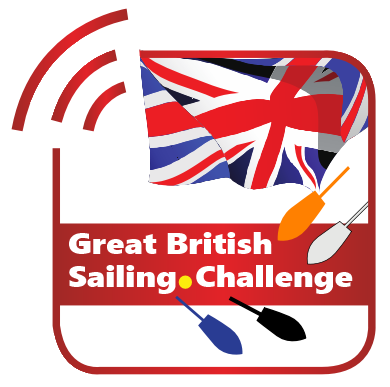 John Merrick's sailing partner, Ian Walker MBE, will be guest speaker. The charity auction will include signed items from Sir Ben Ainslie and his Americas Cup Team. A Formula 18 has performed well on handicap at recent editions of the Grafham Grand Prix, so how will the smattering of multihulls fare at Rutland? What about Bo Duke who has cast aside his differences with Boss Hogg, as the unlikely duo from the Dukes of Hazzard open up the throttle on their souped-up Tornado? Or Max McCarroll and Rosie Turtle who are driving up from Weston to race their Spitfire? There’s some strong talent in the Fireball fleet, not least Dave Hall and Paul Constable who have attended every edition of the Tiger Trophy since it began 25 years ago. However, the current Fireball World Champion Matt Burge has teamed up with a past Fireball World Champion Vyv Townend to race in an Osprey together. Another former Fireball World Champion DJ Edwards is also racing an Osprey crewed by Mike Greig, and will provide a tough challenge for the son/father duo of Ben and Simon Hawkes from Castle Cove who are campaigning their way through all seven of the events on the Seldén SailJuice Winter Series. The famous Tiger Dinner, tickets just £10, has the added draw of Ian Walker as guest speaker, followed by a charity auction that will include signed items from Sir Ben Ainslie and his America’s Cup campaign, Ineos Team UK.